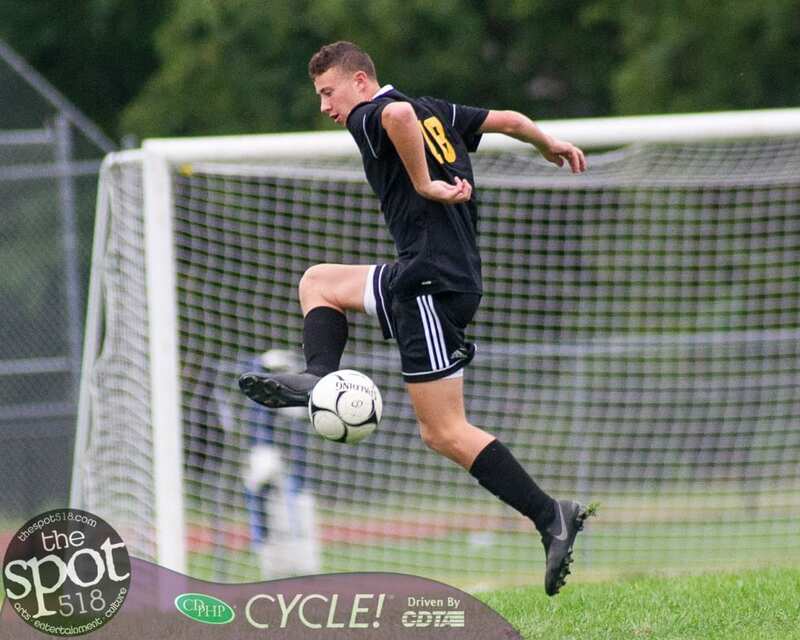 VOORHEESVILLE – The boys soccer team shut out Cohoes 6-0 in a Colonial Council matchup on Wednesday, Sept. 12. Derek Moore had a hat trick to lead the Blackbirds at home while Joe Saia had two goals and Jacob Dykstra chipped in a goal. Voorheesville will travel to The Albany Academies on Saturday, Sept. 15.